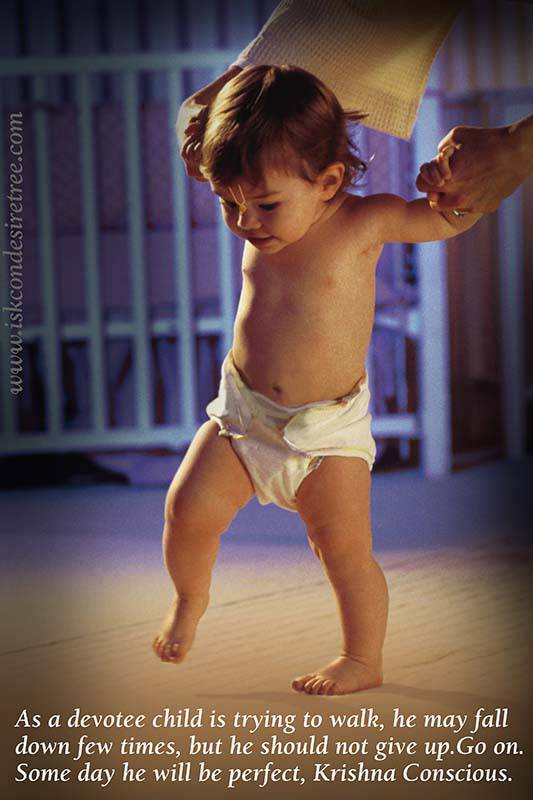 As a devotee child is trying to walk, he may fall down few times, but he should not give up. Go on. 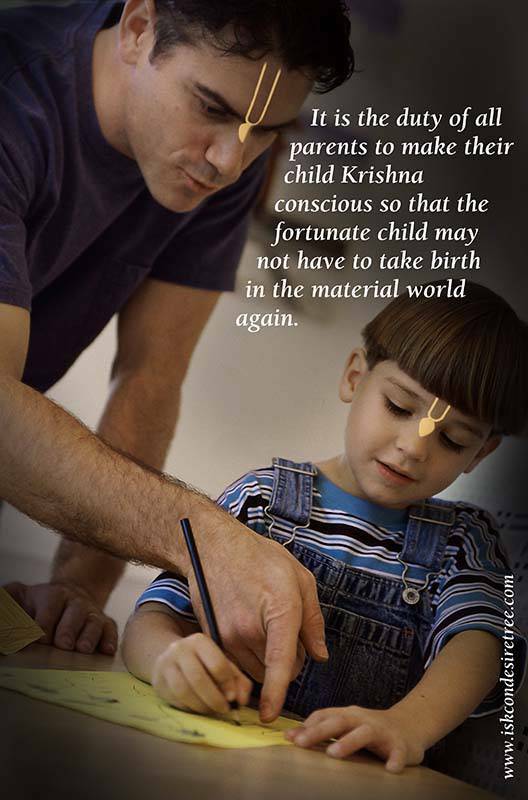 Some day he will be perfect, Krishna Conscious. 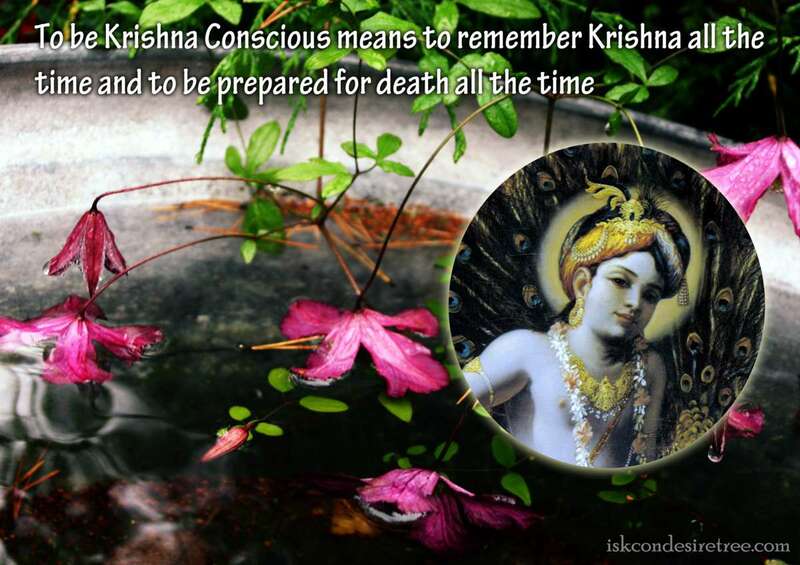 If you become conscious of Me, (Lord Krishna) you will pass over all the obstacles of conditioned life by My grace. If, however, you do not work in such consciousness, but act through false ego, not listening to Me, you will be lost.